As the popularity of cycle sport increases year on year, one of UK’s biggest and best know department store chains , John Lewis, has embarked on a relationionship with well established experts to the cycling retail market. 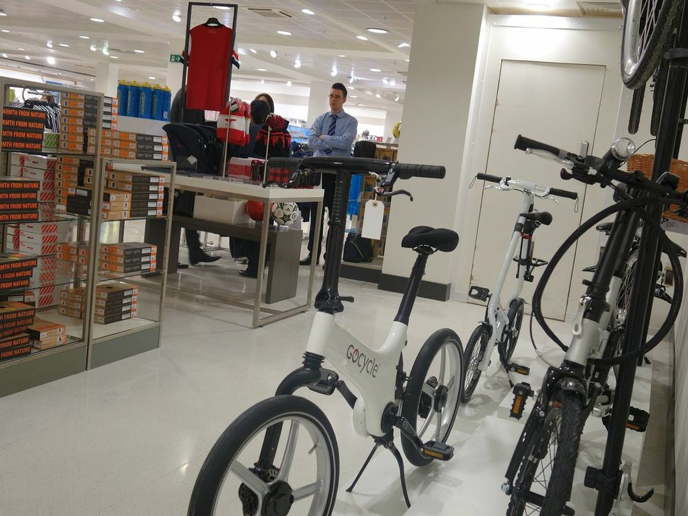 Velorution will open within five John Lewis stores ( Peter Jones , Sloane Square, Chelsea being first to launch beginning of November ) and Pere are delighted to be part of it, offering our full range of performance wear for kids. 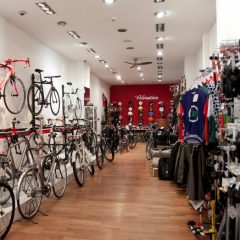 Pere are proud to be included in this showcase of quality cycle wear and products to appeal to a new and nationwide audience.